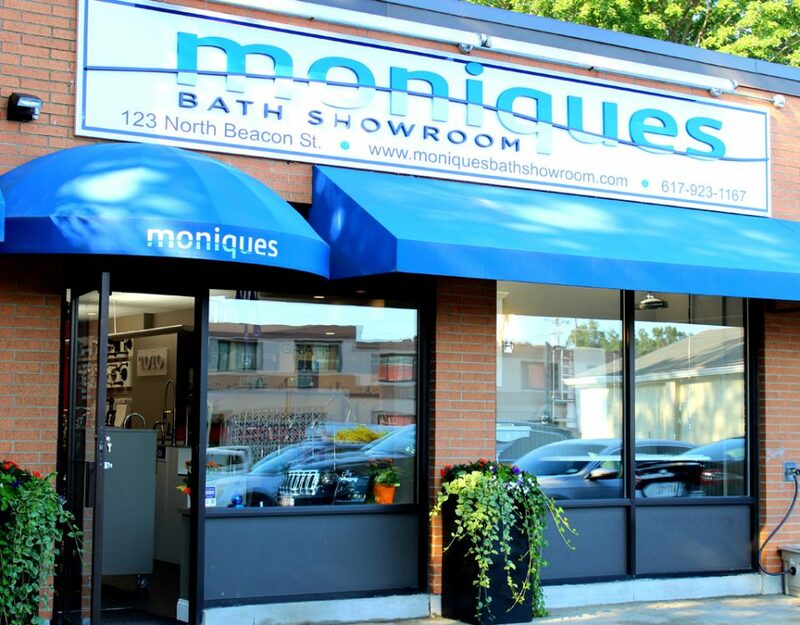 Customer Service is what we’re all about at Monique’s Bath Showroom!!! Receiving awards for our Customer Service validates our commitment to our Customers. 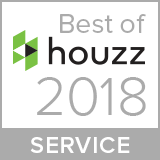 Monique’s Bath Showroom has won “Best Of Customer Service” on Houzz®, the leading platform for home remodeling and design. 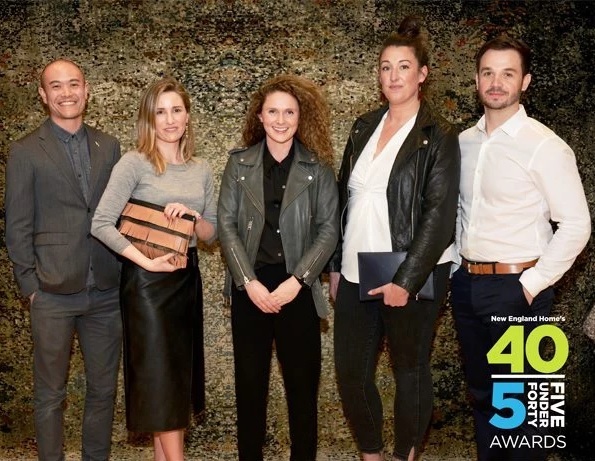 The 36-year old family operated Kitchen & Bath Showroom was chosen by the more than 40 million monthly unique users that comprise the Houzz community from among more than one million active home building, remodeling and design industry professionals. Monique’s is thrilled to be recognized by the Houzz Community. It’s official — People on Yelp love Monique’s Bath Showroom! Earning the love of your customers isn’t easy but it’s worth it! We at Monique’s value and appreciate the Houzz & Yelp Communities and thank them both for honoring us with these very important awards. We know that there are many choices in the marketplace for our customers to choose from. We try very hard, every day, to provide our customers with the very best in choices, product quality and customer service. 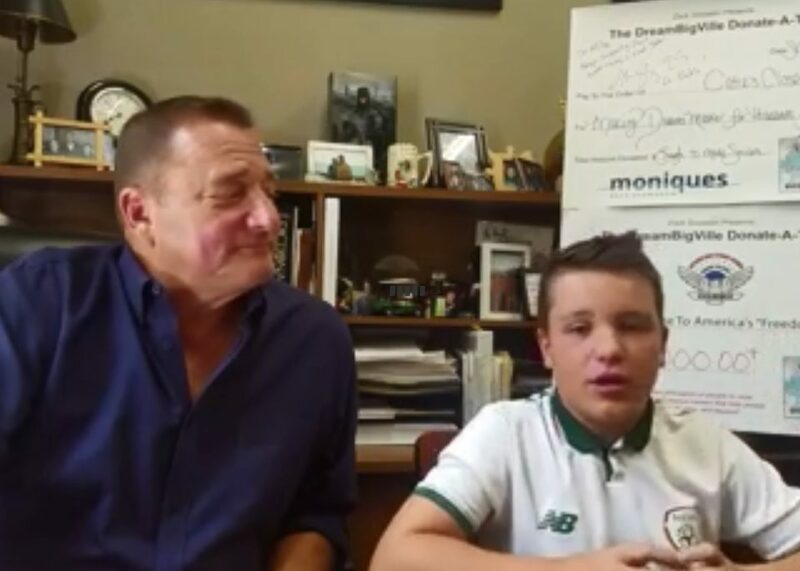 We want our customers to come back time and time again and we want them to tell their families, friends and business associates to visit Monique’s. We thank each and every one of our customers for their support and patronage and we wish you all a very happy and healthy 2017 and beyond!